Are you sitting more than 3 hours a day? If so, you may want to pay attention to this information. 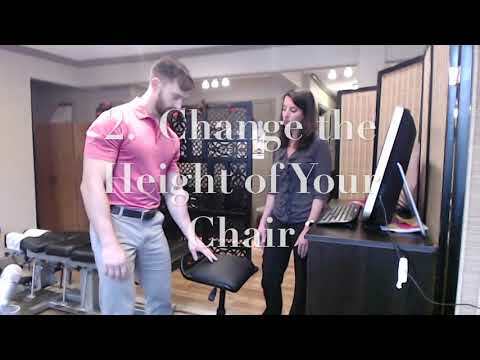 Watch this video to find out the simple changes you can make to counteract the effects of too much sitting. Click the Red More Button in your email or the image below if you are on our website. Dejal Time Out: break timer with micro-breaks for macOS.